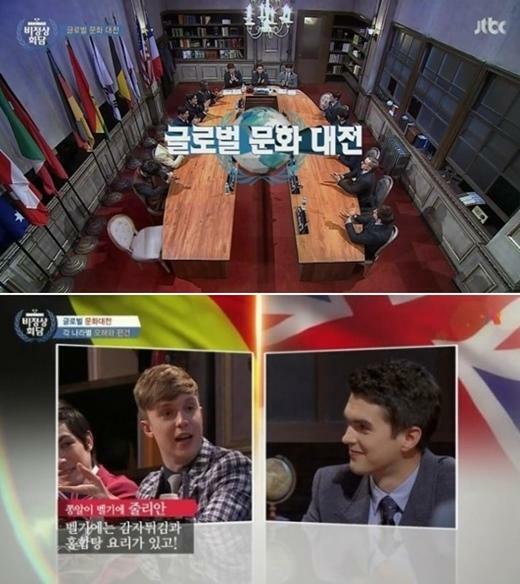 [by Shin Hyunjeong] Now is the golden age of foreigners in the broadcast circles of South Korea. Viewers are feeling a new kind of interest and fun from these ‘unknown broadcasters,’ who draw sense of difference and sympathy at the same time. ‘Non-Summit’ on JTBC is considered the TV show that kindled foreigners’ entering the broadcasting scene. On the show, young men from various countries including China, Japan, Belgium, France, Italy, Australia, the U.S., Canada, and Ghana share their values and beliefs for an international debate. 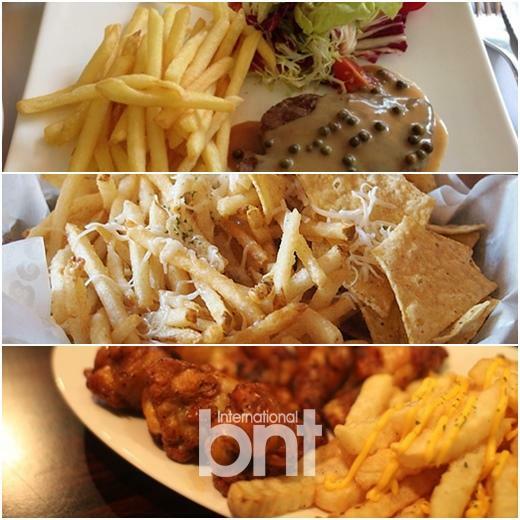 Fried potatoes are loved by people all around the world. It is no exaggeration to call them a kind of food of citizens of the world, which is the No. 1 choice as a side dish. We have consumed fried potatoes without having a chance to wonder where they were first made. Julian Quintart, a young man representing Belgium on the show, said “Belgium is famous for fried potatoes and mussel soup.” That means fried potatoes are Belgian fries, not French fries. Actually, it was reported that Belgium was planning to request for registering Belgian fries as UNESCO World Heritage. The country argues that the origin of fried potatoes is when people in Namur, south of Brussels, Belgium, cut potatoes into a shape of small fish and fried them as they couldn’t catch fish in the frozen Meuse river in the 17th century. This is not the first time people argued about who the original maker of fried potatoes is. It is natural to want to hold the fame as the original maker of a kind of food, as foods have the power to unite people around the world. This is why ‘the war with no sound’ searching for the origin of foods breaks out. On the other hand, pizzas’ origin is certain, but they have a number of ‘variations’ with personalities of diverse countries. This is caused by pizza’s characteristics that you can put a variety of toppings on it and have a unique dough. 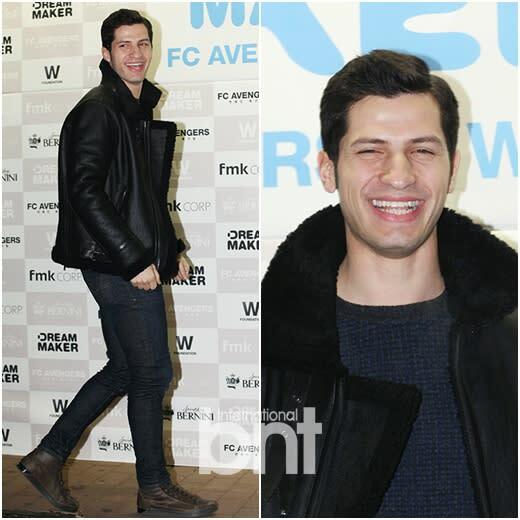 Alberto Mondi, a young man representing Italy on ‘Non-Summit,’ said he had an interesting experience. He said he had been fascinated by Korean pizzas, which are totally different from Italian ones and his friends from Italy thought it was amazing and told him to remember the taste of original Italian pizzas. This anecdote is due to the diversity of pizzas. Originally, pizzas settled as a food for ordinary people in Italy as people in a poor village in Naples made a pizza, which was close to the current shape, in the 17th century. Afterwards, various pizzas were developed in countries such as the U.S. and Brazil with a number of immigrants. Now every pizza store has its own recipes. 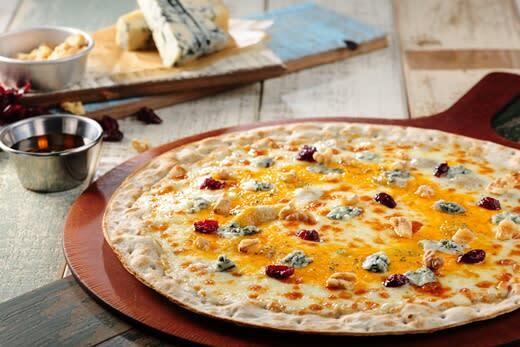 The kind of pizza Alberto Mondi found the most amazing in Korea was Gorgonzola pizza with honey. Also, it is said foreigners are surprised by Korean pizzas that caused change of recognition on pizzas with a lot of calories by adding healthly materials such as various grains, green tea, and chlorella to the dough.